Be disruptive! It makes an impression. 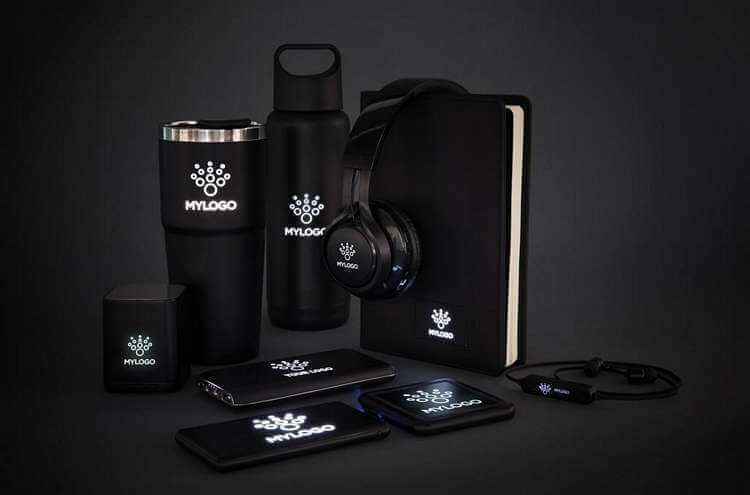 Promotional products can make an impact on your customers. Be proud of your brand. Distractions. They are everywhere. We now live in a world that is saturated by alerts, adverts, updates, emails. Let us help capture the attention of your audience. Dr Print can examine the psychology of your cliental. The outcome will provide you with an in-depth knowledge about your ideal customer and how best to engage with them. It’s easy to grab attention when you know how. We use the sharpest tools in the industry, our minds. Our merchandise is clever. 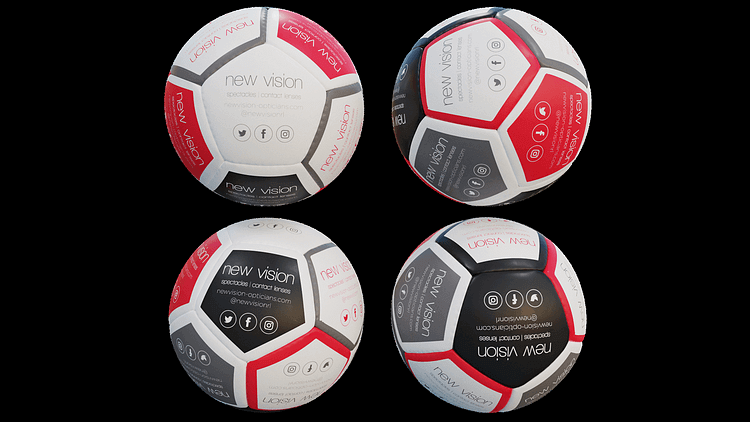 Promotional products are often known as ‘freebies’ or ‘give-aways,’ but not at Dr Print. We help you to get a return on investment on your marketing campaigns by recommending products that your customers will keep, use and take action. There are no shortcuts in proper printing. 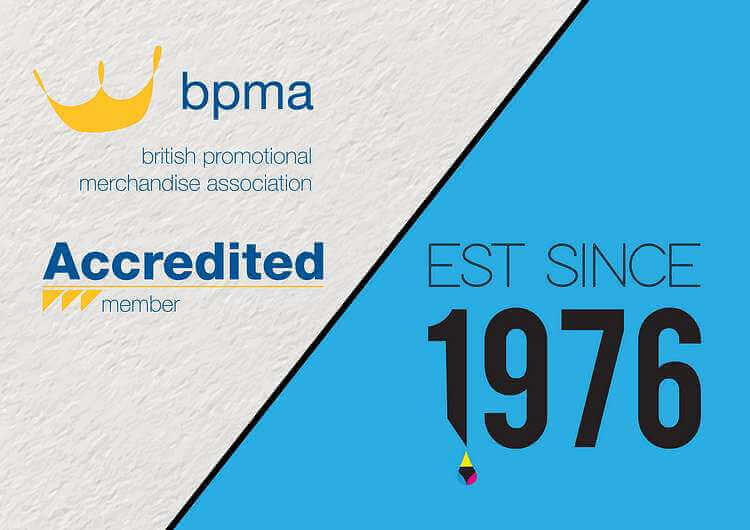 We’re BPMA accredited members, meaning we are Promotional Product Professionals. Our holistic approach ensures that only buy products from approved trade suppliers that have the appropriate environmental and quality certifications. Consequently, we guarantee that you will be happy with the quality of our products and service. 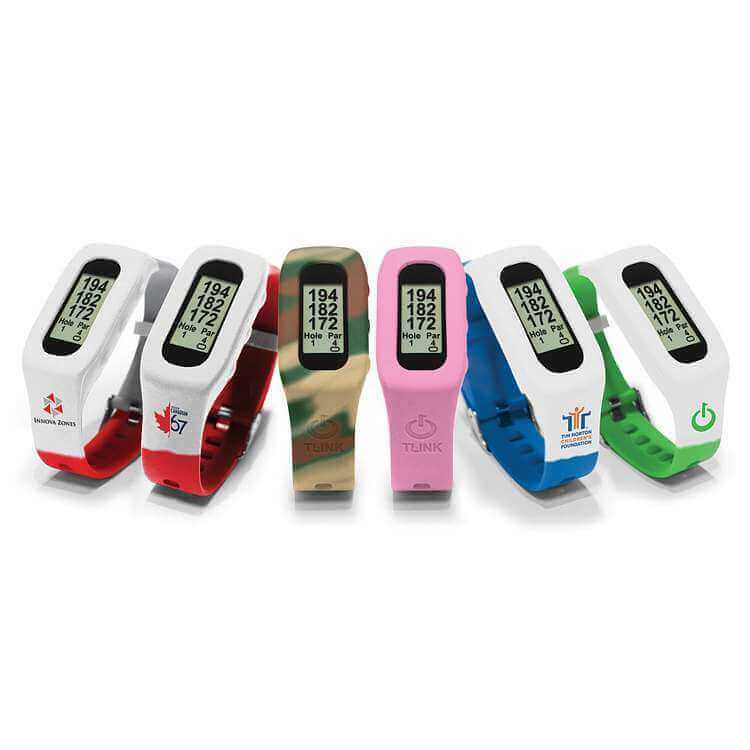 We offer the widest choice of Promotional Merchandise and Corporate Clothing. Don’t just take out word for it. Here you will find over 50,000 products. So, fill your enquiry basket and let us help you with your marketing campaign. Dr Print prescribes a stress-free experience when ordering your merchandise. We source the best products from the UK, Europe and the Far East. To make your time with us enjoyable, we provide accurate quotations, lead times and samples. Delivery. Local, national and international.